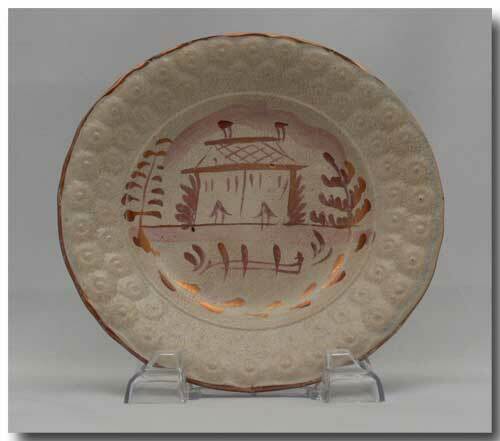 Collectivator :: PAIR OF PINK LUSTRE PLATES C. 1818-30 DIXON AUSTEN & CO.
A pair of early 19th century pink lustre plates with house scenes. Each scene is different. 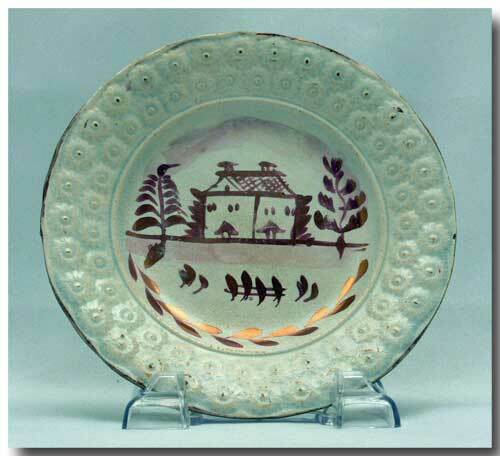 Unsigned but almost certainly Sunderland Potteries, England and attributed to Dixon, Austin & Co. C. 1818-30. 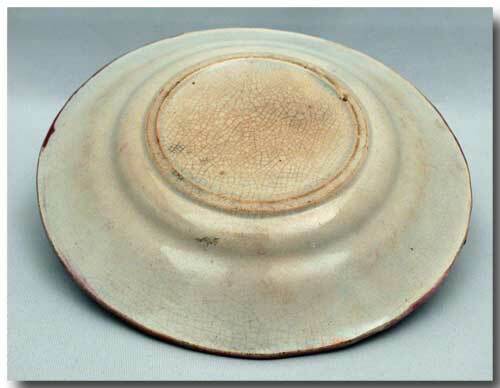 Crazing on body with brown earthenware showing through in areas but no chips & no cracks or hairlines and the domestic images are completely intact. Approx. 18 cm in diameter. 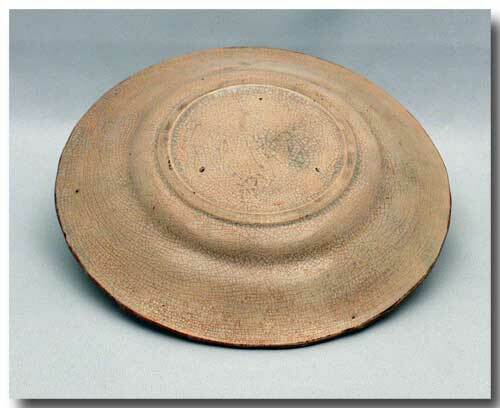 These are very early plates and nicely complement a country collection. Price: $ 135.00 for the pair.